5 Things Runners Need To Know About Sony's NW-WS413 Sports Walkman | JustRunLah! If you’re an athlete who uses music to get your heart pumping harder because you find yourself more motivated running to the beat, I’m sure you’ve been looking for the perfect music companion. You would want something that’s going to be with you every step of the way. It needs to be built to withstand the elements, come rain or shine, or that open water Ironman training swim. 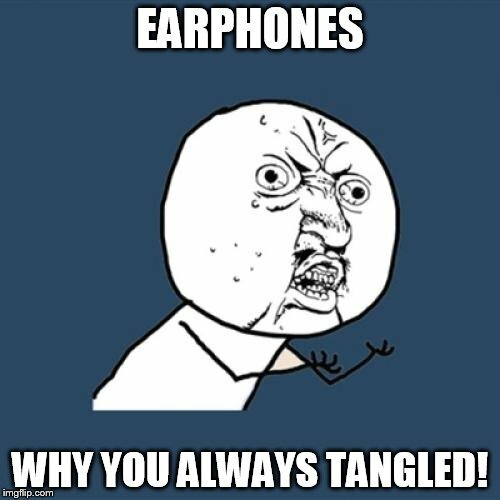 And headphone wires need to stop getting all tangled up – really the bane of any MP3’s existence. 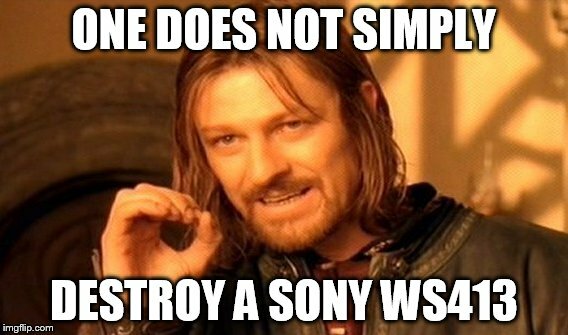 So, thank you SONY for the innovative NW-WS413! Have you met Sony’s NW-WS413? Sony’s NW-WS413 is one tough nut. Besides being salt waterproof, it is also dust proof and can even operate in temperatures ranging from -5°C to 45°C. 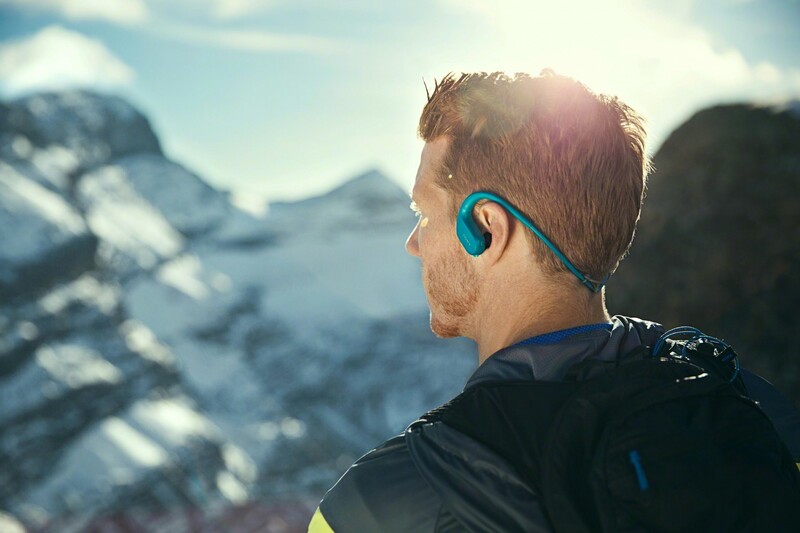 Sony’s NW-WS413 will be your greatest companion, even in the famed Marathon Des Sables which brings you through the Sahara dessert. Whatever you want to do, almost wherever you want to go, Sony’s NW-WS413 is with you all the way. Now, it won’t be just you and the sharks during your open water swim, you can bring Survivor’s Eye of the Tiger with you to keep you going! Weighing in only at 32g, SONY has prioritised user comfort. It is lightweight – it’s only the weight of half an apple! It also comes with a secure wrap-around headset which helps the earphones stay in your ears while you train as hard as you want. Nothing frustrates an athlete more than having earphones constantly falling out during their runs. This perfect fit technology will ensure nothing holds you back whether pounding the pavement or tackling the weights. Now this is quite an interesting feature. 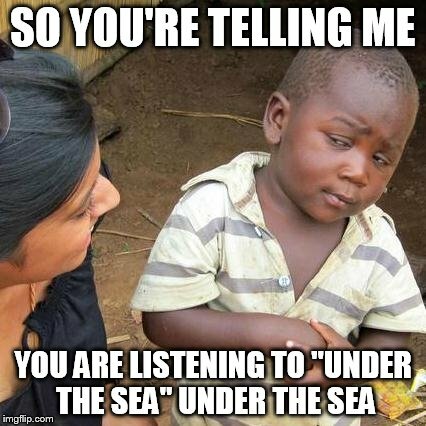 You can listen to your favourite tunes, at the same time not miss out on the conversation going on among your friends. The ambient sound mode picks up ambient sound around you so you are still able to pay attention to your surroundings. This is a significant innovative concept because it makes the surrounding world easier to hear, especially when running on the roads. This is probably the coolest feature of Sony’s NW-WS413. As if the 12 hours battery life is not cool enough, it is possible to charge the earphones in 3 minutes – for a 1 hour usage battery life. 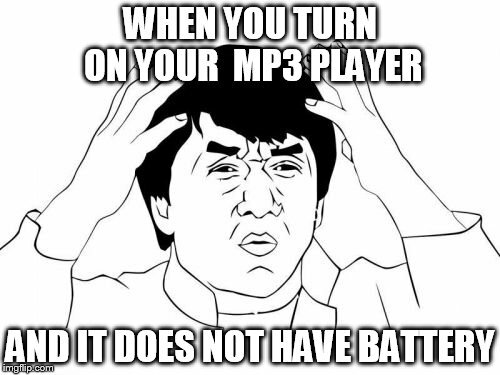 Imagine being super enthusiastic about a run, and you pull out your MP3 just to be greeted with no battery! That’s going to totally crush your enthusiasm. Now, you have no reason to not run. 3 minutes is all you need. 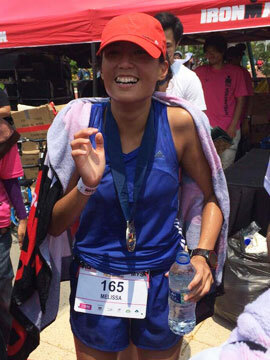 While many runners turn to music for motivation or distraction, this has never been the case for swimmers. The NW-WS413 might just change this. It has a built-in MP3 player, which means now you can take them on your long open water swims. SONY is really living up to their legacy of creating robust innovative solid products with this invention. From now till 2 January 2017, you can enjoy 10% off Sony’s NW-WS413 and discounts on other Sony products. Head over to www.sony.com.sg/sonydays or visit any Sony store or authorised dealers for more information on the Sony Days exclusive year-end promo. So what about all those negative comments on amazon and other sites saying about the lack of quality and products braking after couple of months usage. 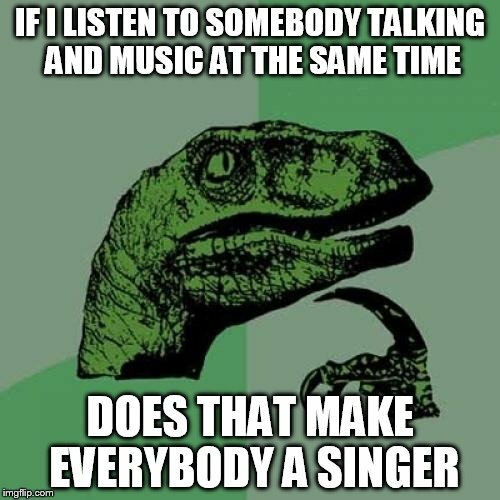 Too low sound volume and such?